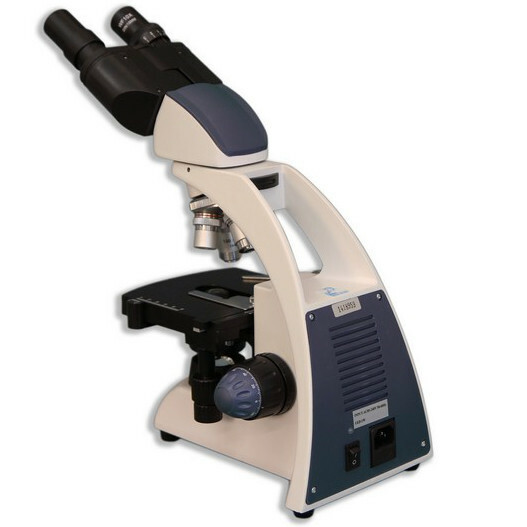 The new Meiji MT-30 series educational microscope brings a fresh, clean design to the advanced academic and teaching classroom. 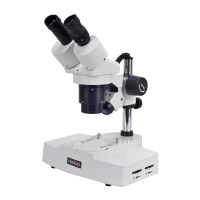 These easy-to-use, competitively-priced microscopes feature Meiji Semi-Plan optical quality and cool, crisp rechargable LED illumination to help students maximize their learning experience. 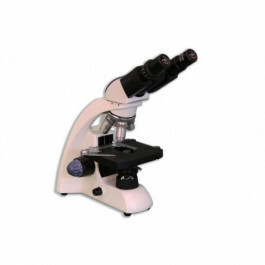 An optional 1.3MP digital camera and rugged ergonomics ensure years of dependable service in the biology laboratory or life sciences classroom. 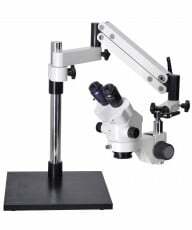 The MT-30 and MT-31 microscopes feature a binocular head with the ocular inclined at a comfortable 30°. 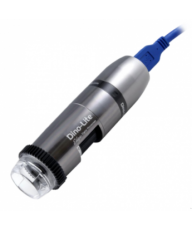 The DIN 10X WF eyepiece includes a pointer for easy reference and correlation. 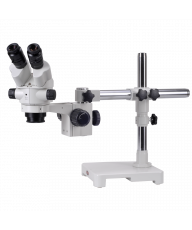 The optical system includes four Semi-Plan Achromatic objectives (4X, 10X, S40X, S100X) set in a reverse-facing ball-bearing-mounted nosepiece for ease of operation. 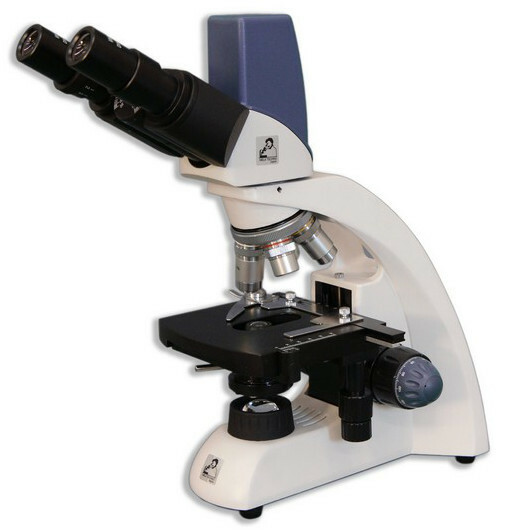 The digital version of the microscope (MT-31) is equipped with an integrated 1.3MP, 1/2 inch CMOS color camera outputting digital images via USB2 to a computer. 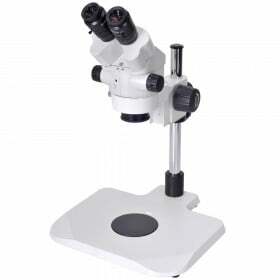 The ceramic coated, right-handed flat top stage measures 130mm x 130mm with two stage clips and coaxial coarse-fine focus knobs with safety stop, friction adjustment and graduations to 2-micron precision. The ImageFocus 4 capture and analysis software features an intuitive user interface and all of the basic functions needed to control the camera. Capture and save images in JPEG, TIF AND BMP format and record and save video in AVI format. 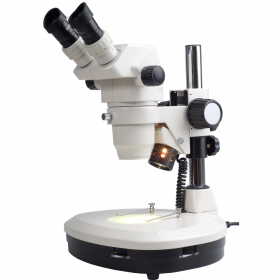 Image controls include automatic and manual exposure, automatic white balance, measurements and multiple layer definition. Manage and edit captured image details such as brightness, contrast, saturation and sharpness. 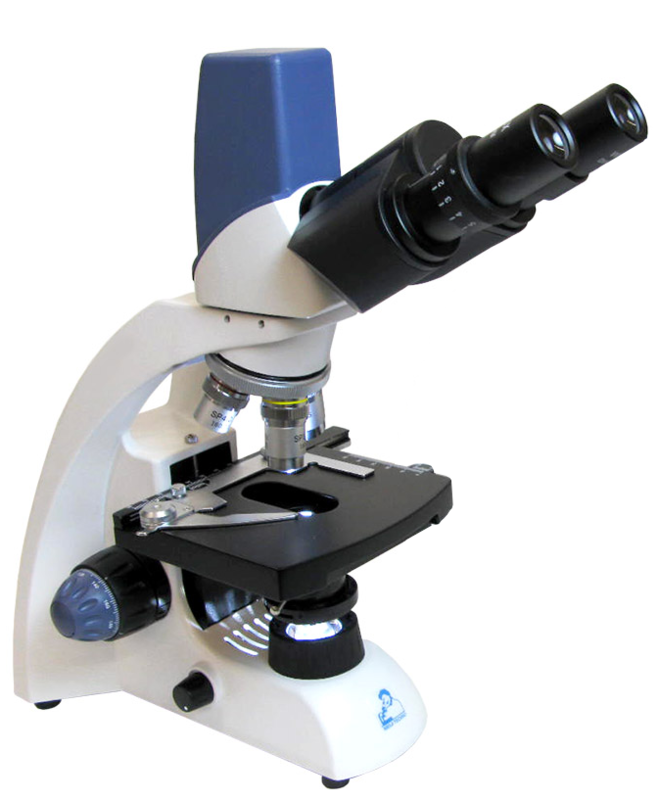 The software is built for Windows XP, Vista, 7 & 8, 32 and 64 bit platforms. 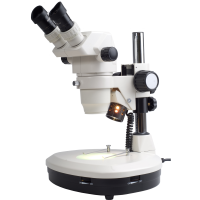 An Abbe 1.25 NA Condenser with height adjustment is included, along with rechargable LED variable-intensity illumination. Manual, AC adapter, (3) NiMH AA batteries, dust cover. 2-Year Warranty. 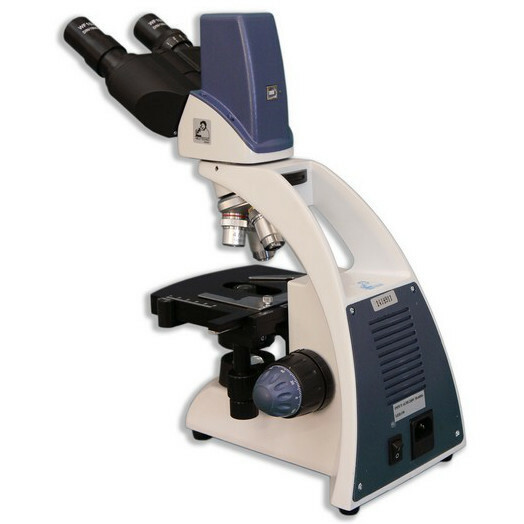 The new Meiji MT-30 series educational microscope brings a fresh, clean design to the advanced academic and teaching classroom. 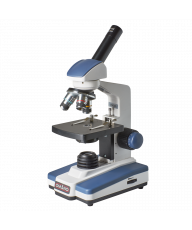 These easy-to-use, competitively-priced microscopes feature Meiji Semi-Plan optical quality and cool, crisp rechargeable LED illumination to help students maximize their learning experience. 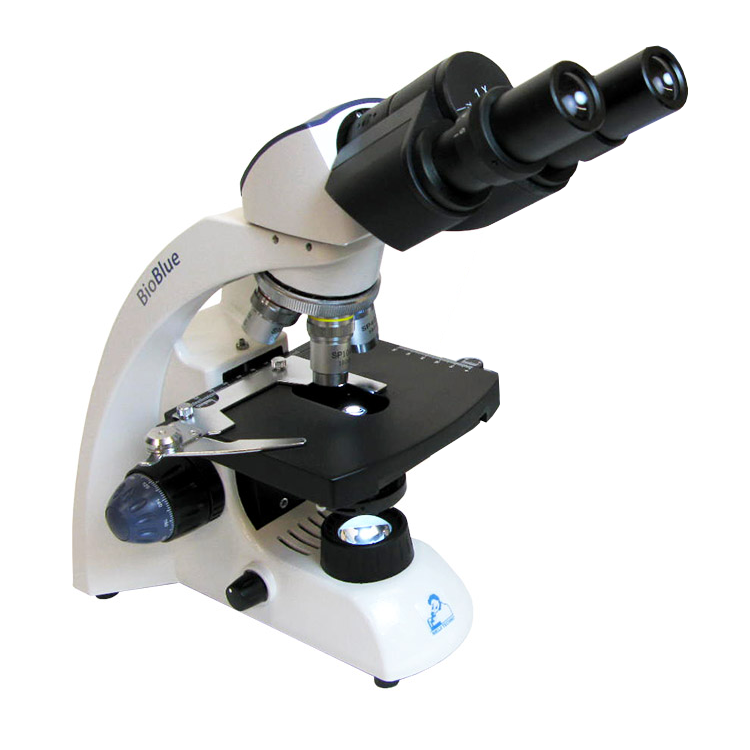 A 1.3MP digital camera and rugged ergonomics ensure years of dependable service in the biology laboratory or life sciences classroom. 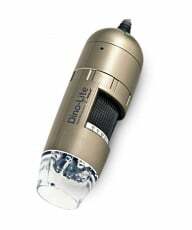 An Abbe 1.25 NA Condenser with height adjustment is included, along with rechargeable LED variable-intensity illumination. Manual, AC adapter, (3) NiMH AA batteries, dust cover. 2-Year Warranty. Shipping Wt. - 18 Lbs. Box size - 21 x 17 x 14.